While we were living in Vanuatu, a friend put me onto a novel called The Next Thing on my List. 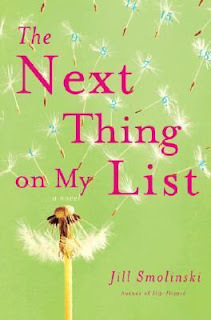 The premise behind which was based on a character’s list of things she wants to get done by the time she’s 25. The idea was that they weren’t really ‘bucket list’ things, but smaller things that you just never quite got around to. We decided to make our own lists. This was a strange experience for me because I had never really articulated my goals like that before—if you speak them out loud someone might hear, then what would happen when you don’t achieve them?! Much safer to just keep mum about anything you’re planning on doing until it’s a done deal! Have an amazing vegie patch. Gain ‘Sharkbait’ status in Lorne Pier to Pub before I’m 50.